Have you ever encounter slow composer package install and seeing this warning message? 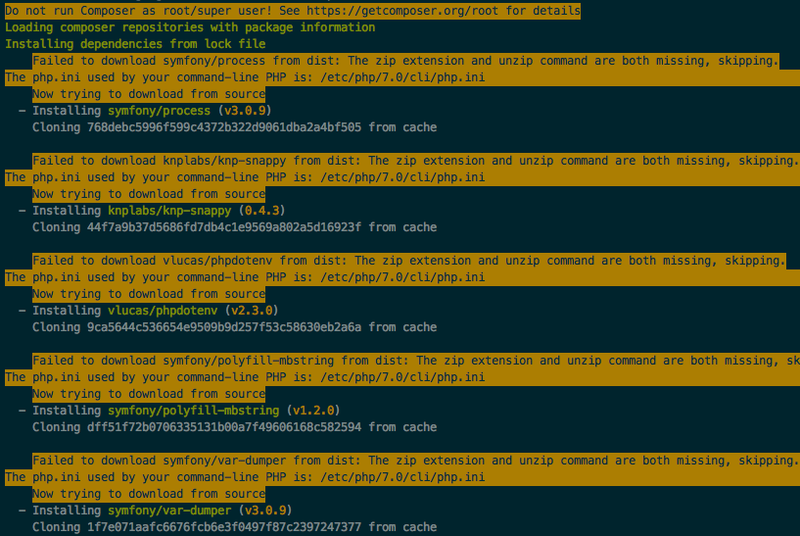 Failed to download vendor/package from dist: The zip extension and unzip command are both missing, skipping. Composer will then trying to download the package from source or cloning from cache. Ta-da! 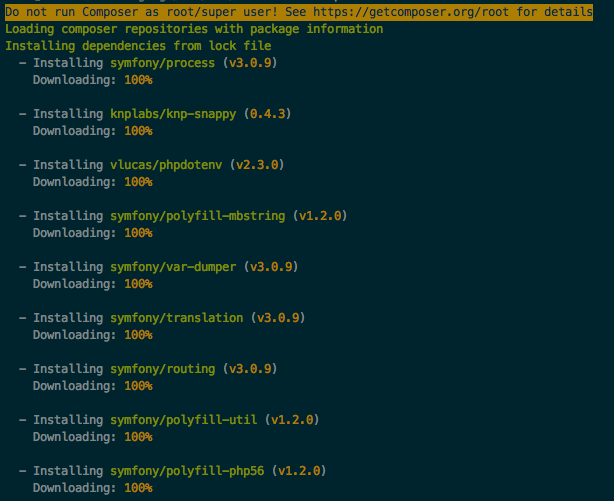 Now composer install is a lot more faster.